Recently we had the opportunity to try Pop Chips, which are like potato chips but baked instead of fried. The results were so clear. 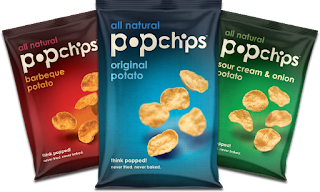 The kids loved every flavor and now I keep several bags on hand at all times. 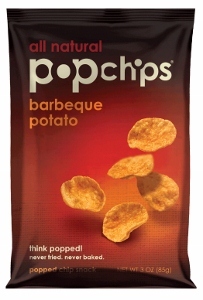 The Sour Cream and Onion flavor is my favorite, while the kids prefer the BBQ. I like the crunch and the taste! 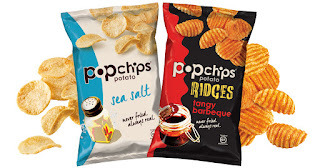 The new Ridges are SO good. 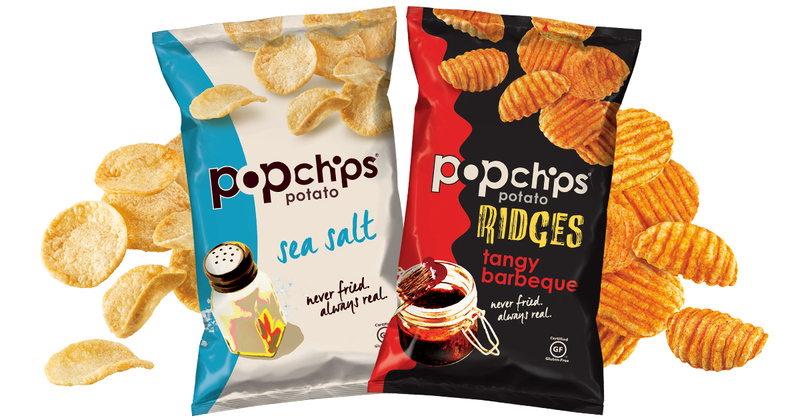 The tangy barbeque is perfect and with the ridges the popchips taste almost exactly like fried chips!